The new Arona crossover will be revealed in the summer of 2017 at the same venue where the Ibiza had its debut. 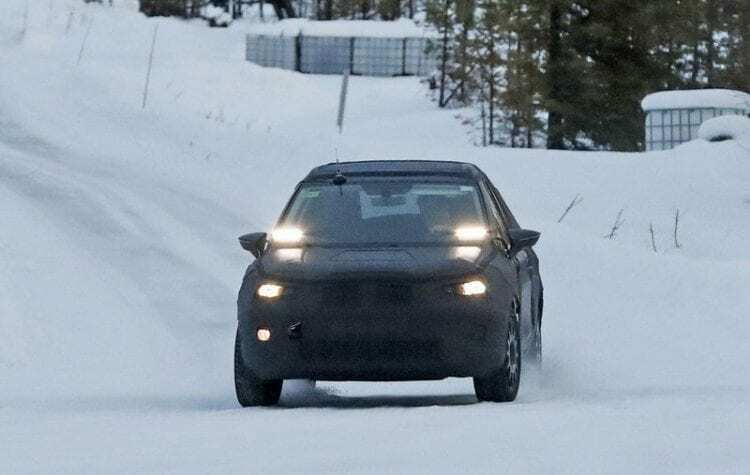 The information was acquired when SEAT’s spokesmen introduced the Ibiza and said that the Arona will be unveiled “more or less 20 weeks from now”- somewhere in July, but you can already see it here. The same MQB AO platform underpinning the Ibiza and possibly Polo too will be used for the 2018 SEAT Arona. We expect it to be manufactured in Spain and available with more-or-less the same range of TDI and TSI units. The most anticipated engine options are the 1.0 TSI and the 1.6 TDI, and these also should be among those best-selling ones. 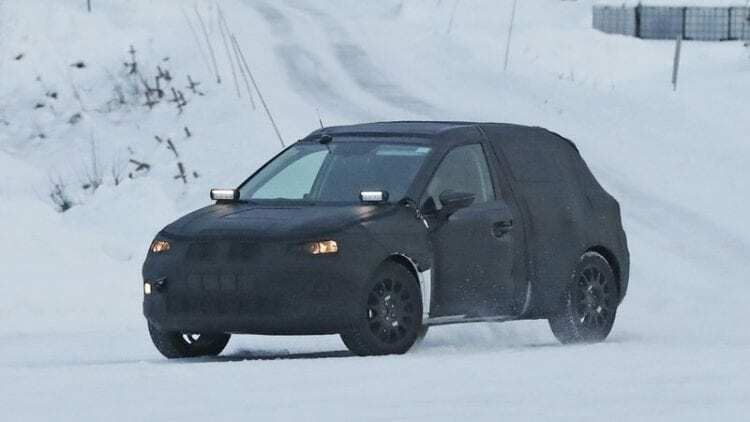 The leaked photo, courtesy of Motofilm, shows the new crossover which probably has FWD and a deep trunk that makes the installation of a Haldex transfer case impossible. The second crossover from SEAT is a worthy opponent to Renault Clio Crossover. Although the new vehicle has higher ground clearance, it wouldn’t help much from an off-road perspective. But, we have to admit that a contrasting black roof and chubby looks might be enough for many people to decide to buy this vehicle. We do have some concerns regarding the exterior, though. We did not expect the green color from SEAT since it does not reflect Spanish spirit and headlights are much bigger than Ibiza’s. Also, there is a possibility that this is the Ibiza ST since the taillights are almost the same. Judging by the tiny brakes located at the rear, we can assume that Arona will be more economical and affordable option. SEAT did not enjoy huge success with Ateca which is placed below its corporate brother, the Tiguan, so the company should maybe tread lightly with the Arona. However, some moves could have pushed the SEAT to the position the company is in right now. The first one is a possible Skoda deal which includes manufacturing a similar model in the same factory and the second one is SEAT’s interest in electric vehicles. SEAT’s market research executive Enrique Pastor has confirmed that the company plans to make a move in 2018. Earlier reports suggest that SEAT plans to go with electric mini crossover, but recently there were rumors regarding a Mii plug-in. 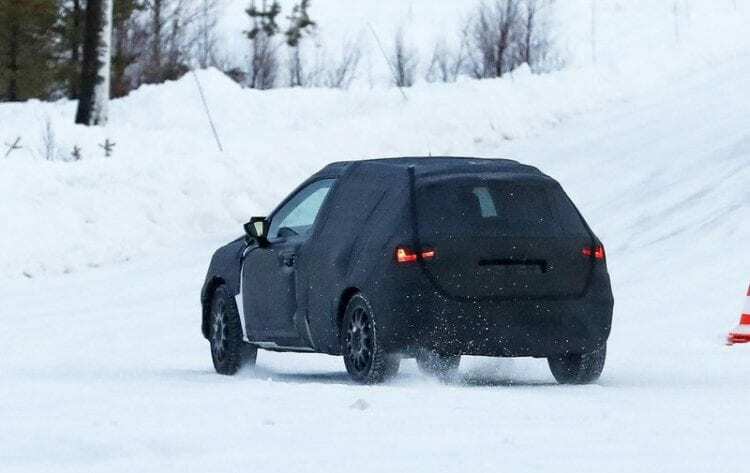 UPDATE: After a thorough look, it appears that the vehicle on this image is photoshopped and that this is, in fact, the SEAT Ibiza ST. Some of the key clues are the mirrors which have a different shape.